Dennis K. Burke is committed to providing alternative fuels and energy sources to mainstream America. 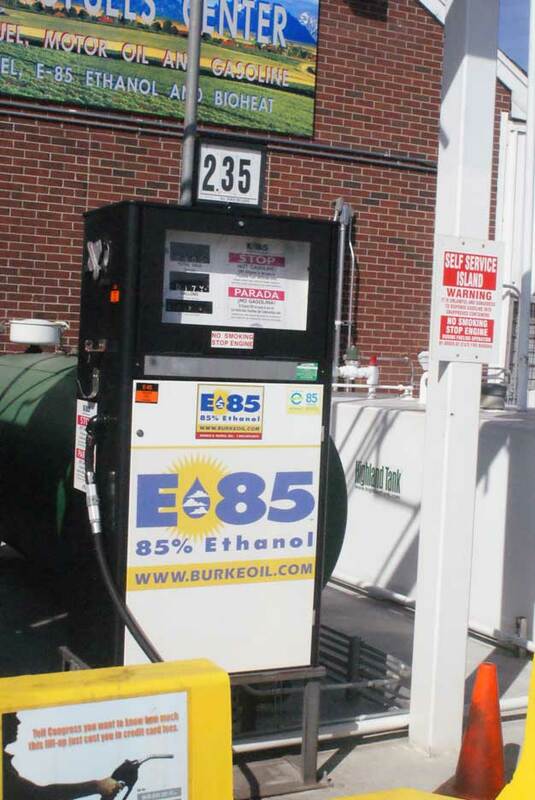 We were the first retailer of both Biodiesel and E-85 at the pump in Massachusetts. 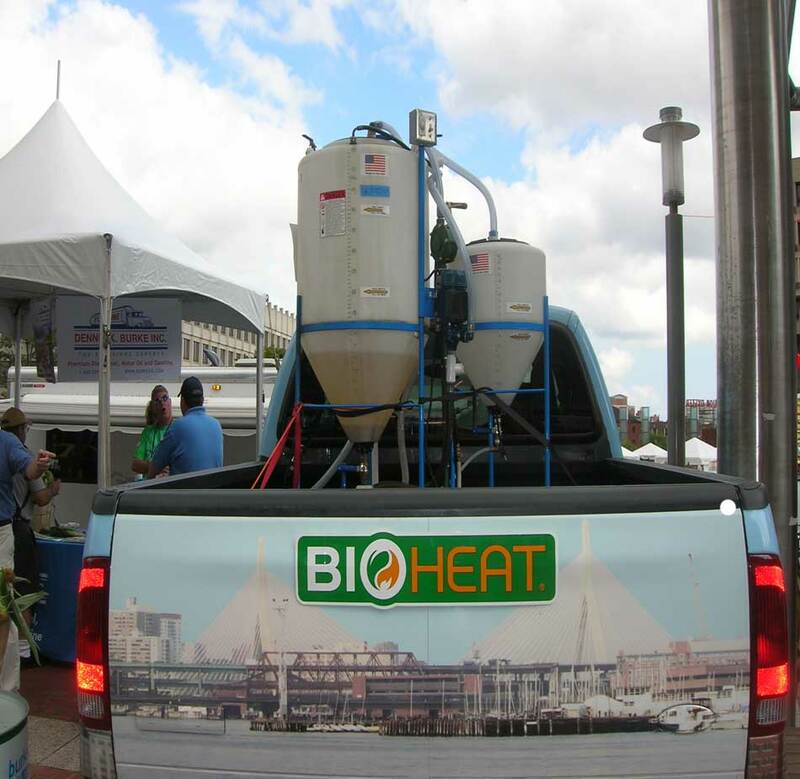 We also have biodiesel bulk storage at our Holyoke, Massachusetts facility. 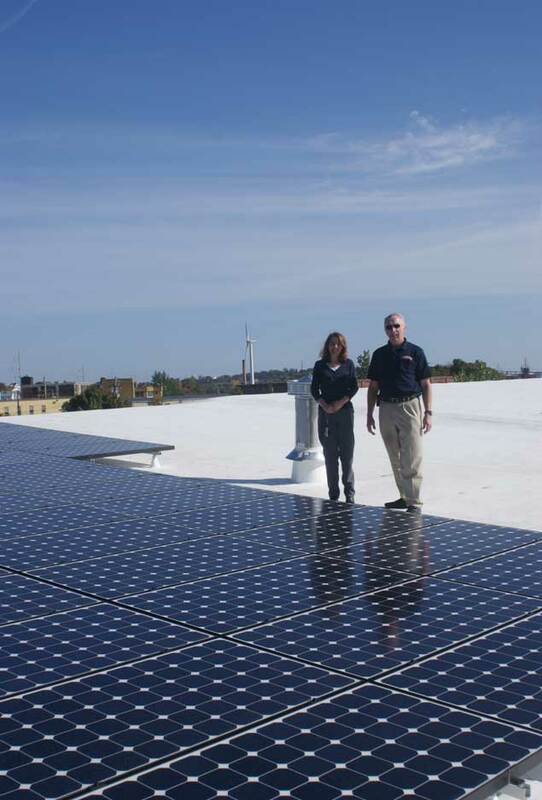 Dennis K. Burke completed a solar project in 2008 that supplies a large portion of our former Headquarters in Chelsea's power needs. It also powers an electric vehicle charging station that we use for our company Volt, and also made available free of charge to residents of Chelsea. We take part in the AltWheels festival in Boston annually as well. For more specifics on what we're doing with renewable, clean energy, click on the subheadings above.